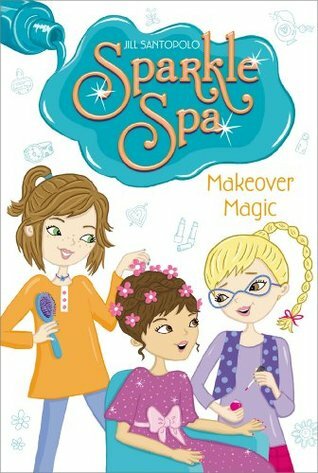 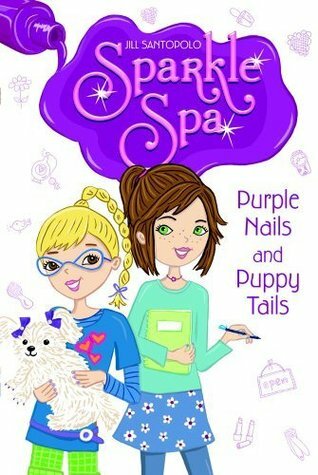 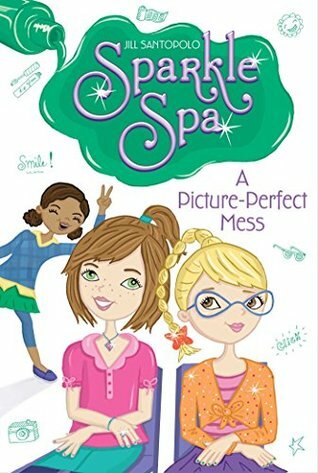 The series begins with Aly and Brooke opening a nail salon just for kids. 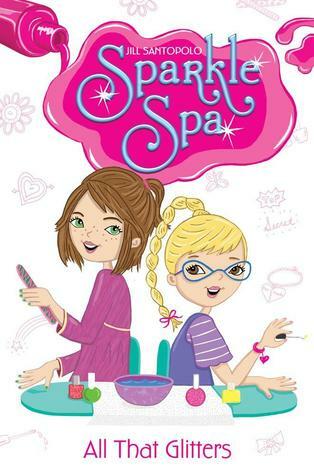 Sisters Aly and Brooke love spending time at their mom’s popular and successful nail salon—it’s their “home away from home.” At the end of another incredibly busy day, Mom complains she is completely overwhelmed at work, even more so by all the kids who come to have manis and pedis. 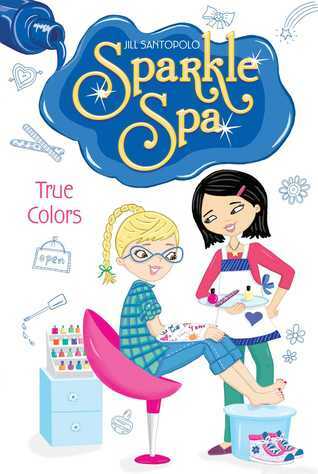 That’s when the sisters have a brilliant idea: Why don’t they open up a mini nail salon just for kids within Mom’s store? 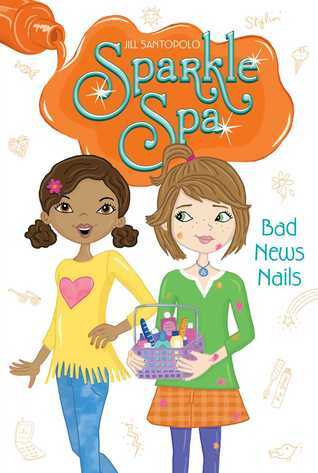 Their plan needs a bit of polish, but all signs point to success…For fans of Cupcake Diaries and Whatever After!